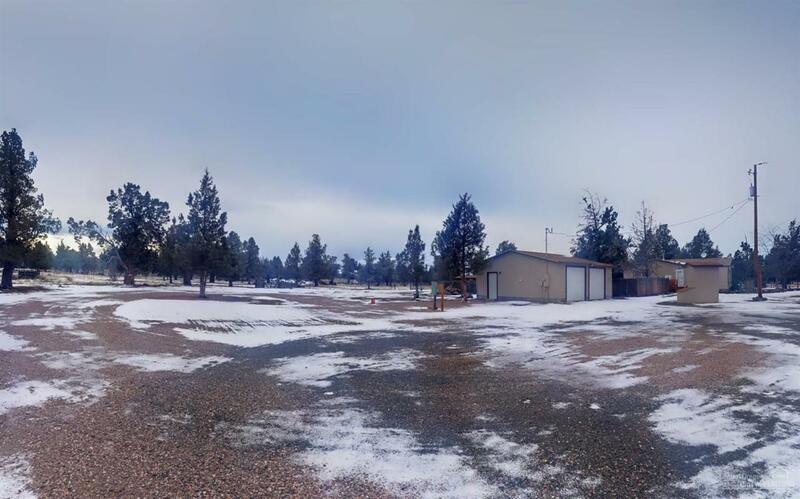 Well kept property in Crooked River ranch. Beautiful 3 bed 2 bath 1863sqft home on 7.3 acres with lots of out buildings and a very nice detached Garage. 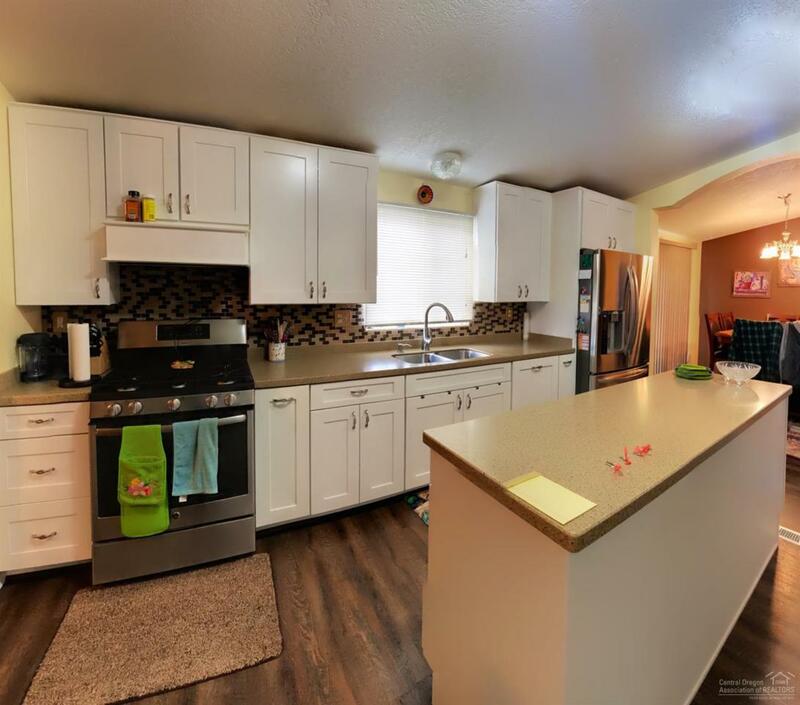 Stainless Steel Appliances, Shaker Cabinets, Soft close Drawers, Lazy Susan and Corian CounterTops New Flooring. Master suite with walk-in shower/two shower heads, Walk-in Closet, New Toilets, new Sinks and Vanities. Propane Range, Hot Water Heater, and Stove. RV Hookup and Dump. Fenced and very nice ground for your horses. Electric Gate and so much more. 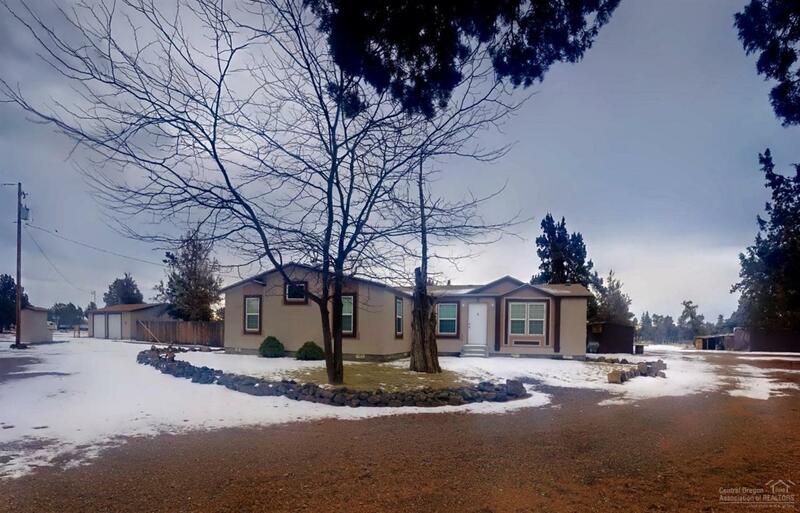 Listing courtesy of Central Oregon Real Estate Properties Inc. 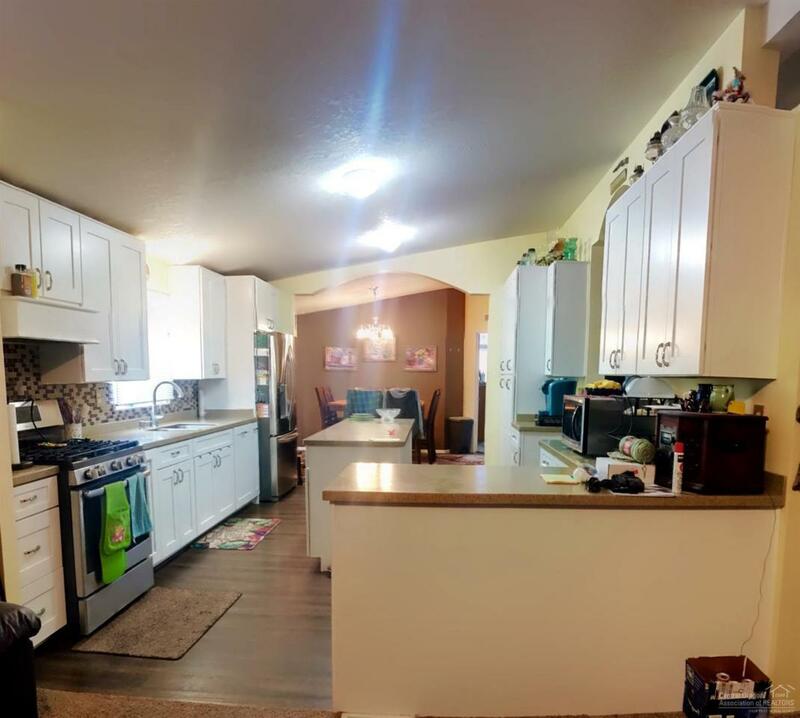 Listing provided courtesy of Central Oregon Real Estate Properties Inc.